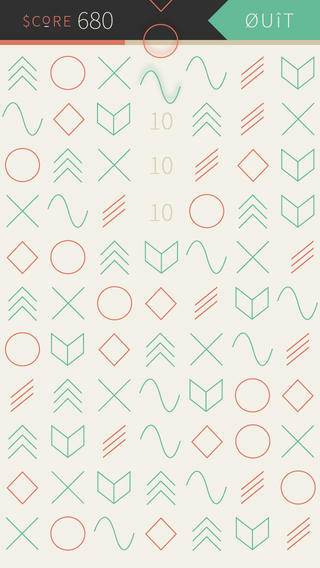 A playful puzzle app that pairs storybook video imagery with spelling and phonetics in an elegant and minimal fashion. Suitable for all ages as all you have to do is type the word which rhymes! 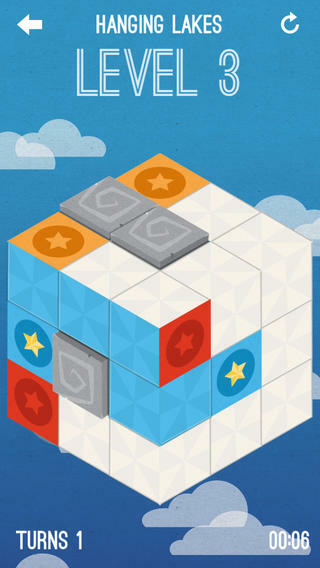 A lushly illustrated puzzle game set in a whimsical world where you draw a path between each colored square without an overlap to complete the level and move along with your travels to other lands. 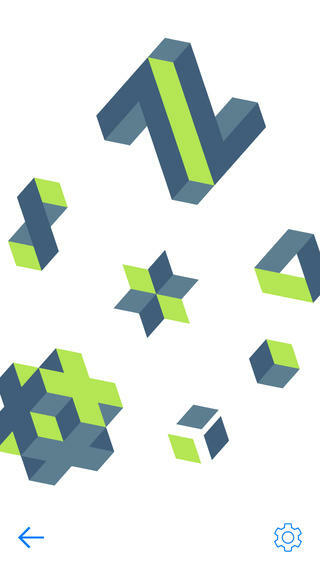 Assemble simple geometric shapes and create beautiful, abstract works of iso art. All of your creations are based on a 60-degree rhombus. Supports super high res file export and sharing via social media. We love geometry art. A super minimal geometric puzzle game where you earn points by matching three or more sci-fi symbols in one row within 60 seconds. We'd have preferred it to be paid and not have ads from the start however. If you follow the work of moebius or geoff darrow you will be in love with this game. 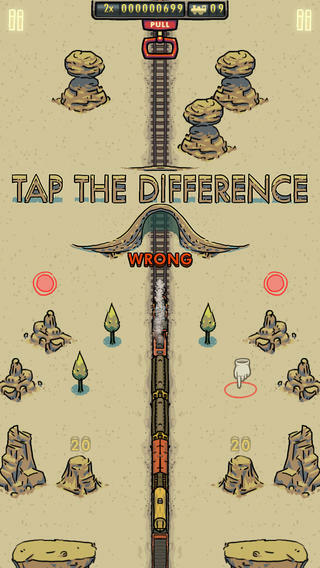 Spot and touch all differences in the trains landscape as quickly as you can while travelling from station to station. Each mistake delays your train until it disappears out of view. The illustration and animation is stunning and you will def get lost 'looking' as much as you will be 'playing'. Get this now! 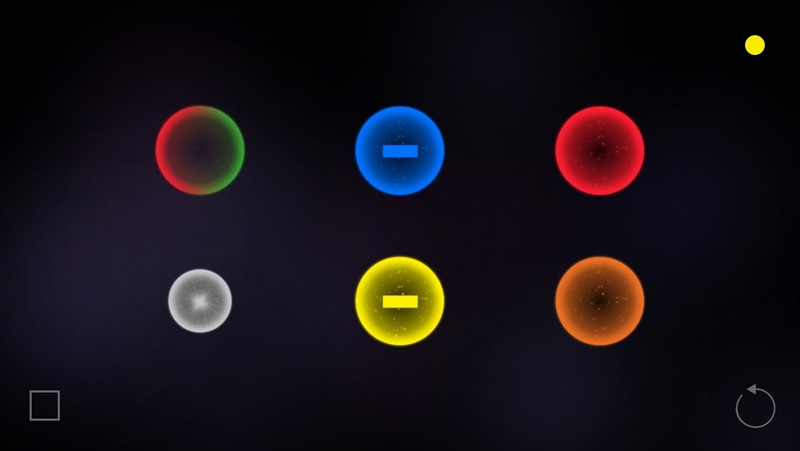 An atmospheric and organic puzzle game where you blend assigned colors based on their primary elements (Roy G Biv anyone?) while listening to some fantastic ambient music. Its a challenge at first to use this app, but, once you master the gestures its a liberating experience to not have to change modes to do things. 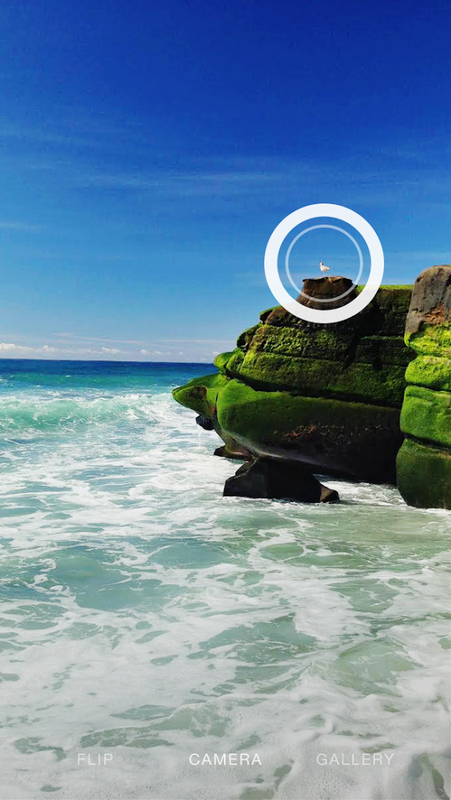 You can capture images effortlessly using simple gestures without the clutter or restrictions you had using other traditional camera apps. I love the subtle graphic feedback when you multitouch, one thing is a better indicator of the name of the photo filters when switching them. 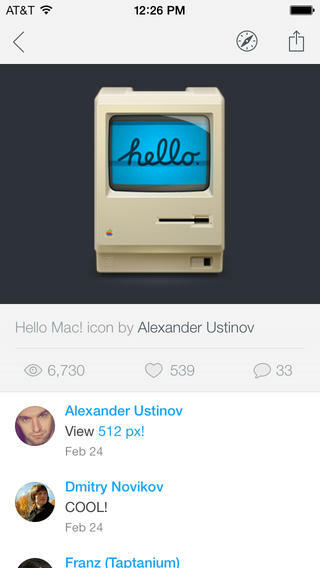 This vintage photo app offers 80(!) professionally designed filters and can apply the filters even before you take a photo. Additionally an unique collage/grid mode and integrated sharing with Instagram. I really like the aesthetics of the app and the way it messages when you change filters and save photos is a nice touch. Another beautiful Dribbble client enabling browsing of designers, developers and other creatives who have shared shots of their designs and applications being worked on. 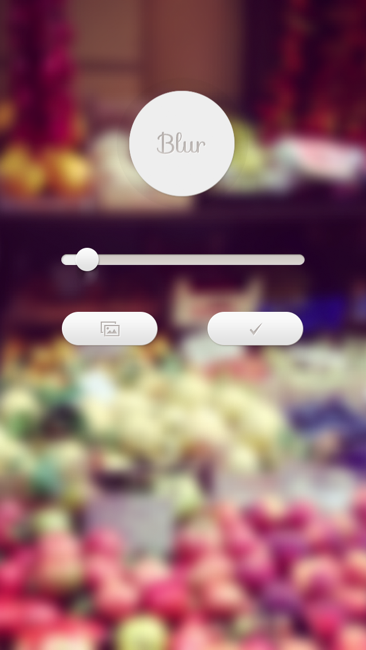 Super simple slider app that controls the blur of an image being considered for your lock screen. 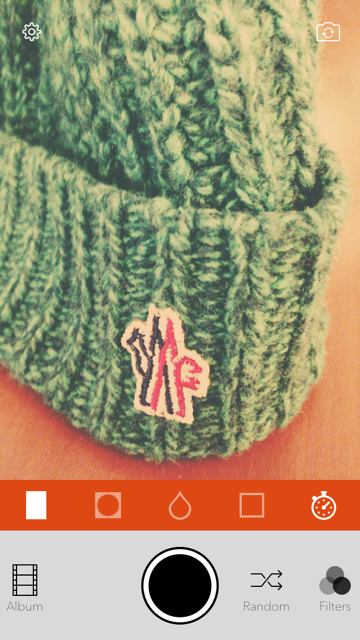 It'd be even nicer to enable custom positioning of the image as well as adjusting the contrast/saturation of colors. © 2011–2014. Made in Brooklyn, New York.